At Elite, we’re always looking for highly motivated, knowledgeable individuals to join our team. 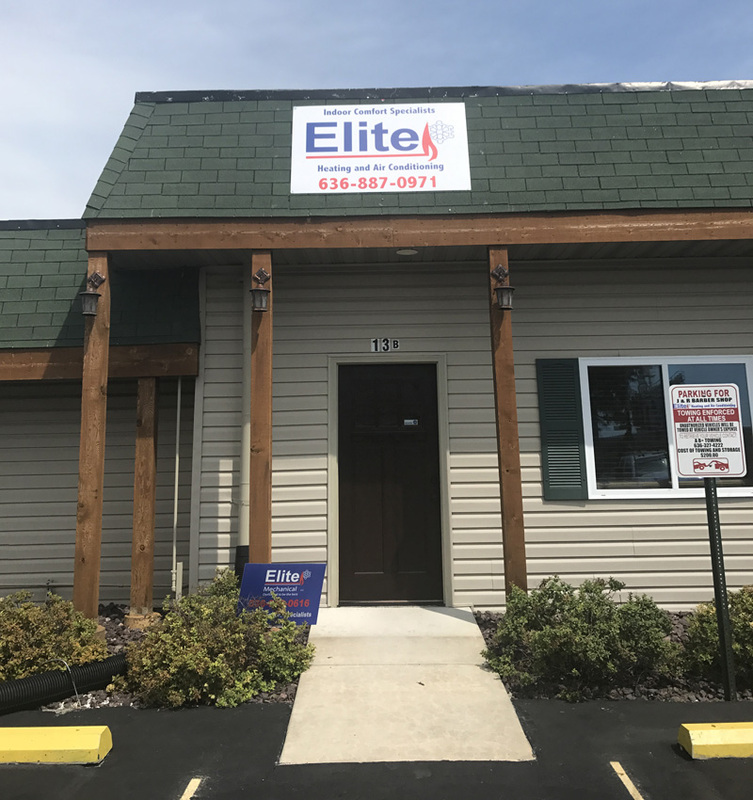 Whether you are just starting your career or have experience in the HVAC & Refrigeration, Elite has an opportunity for you. We are however, looking for experienced, journeyman Service Technicians. NATE certified is a plus, and you should be knowledgeable in all aspects of HVAC. Typical positions we hire include refrigeration service technicians, HVAC technicians, energy conservation experts, managers and office staff. Submit your resume for consideration below and join the Elite Mechanical team today! Enter your contact information and we’ll inform you of our current positions and role specifications for our Elite Team. I'm interested in joining the Elite Team!